Site suitable for construction of a detached dwellhouse with garage . Price around £30,000 Entry by arr. Viewing contact solicitors. 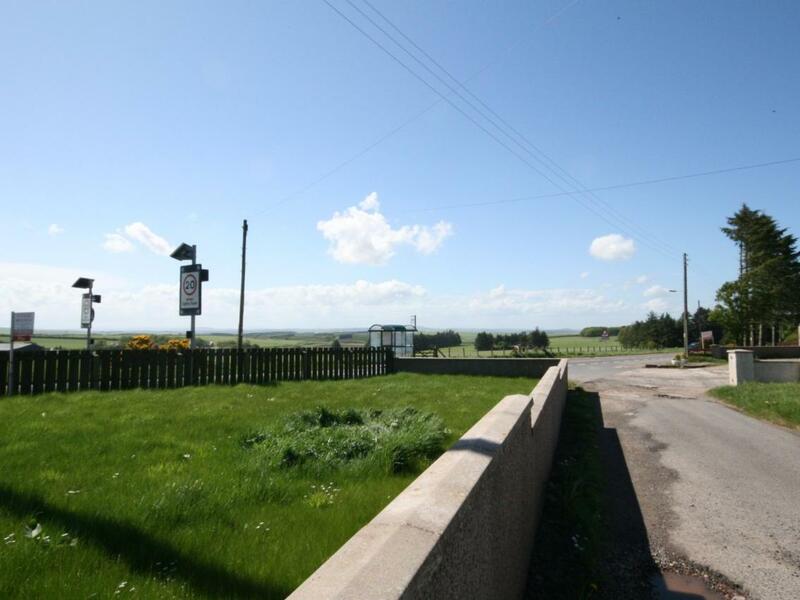 An ideal opportunity has arisen to purchase this potential building plot in the quiet hamlet of Crudie. Previously, the plot had outline planning permission for the erection of a dwellinghouse with garage and off-street parking. Planning permission has expired. Interested parties will need to investigate re-applying for local authority permissions. 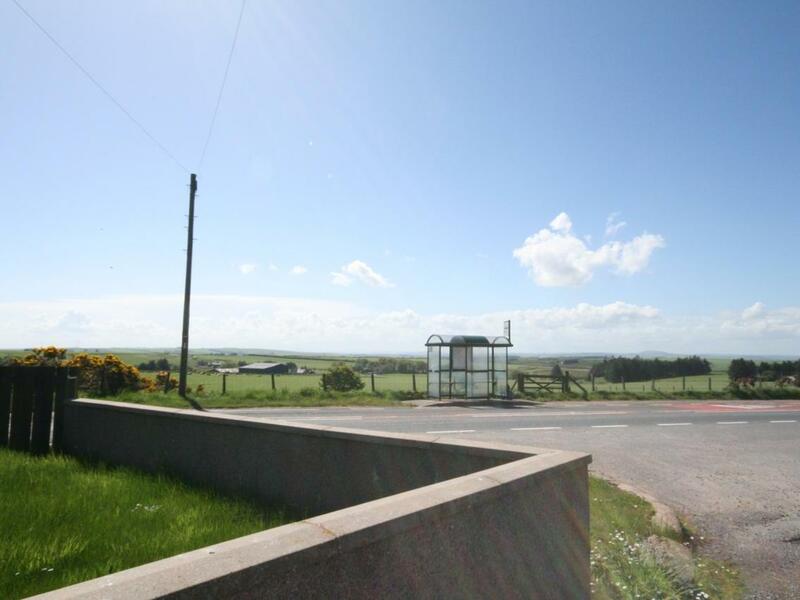 To view the details of the expired planning permission, please log on to the Aberdeenshire Council Planning Department, the reference you will require is APP/2009/2091. 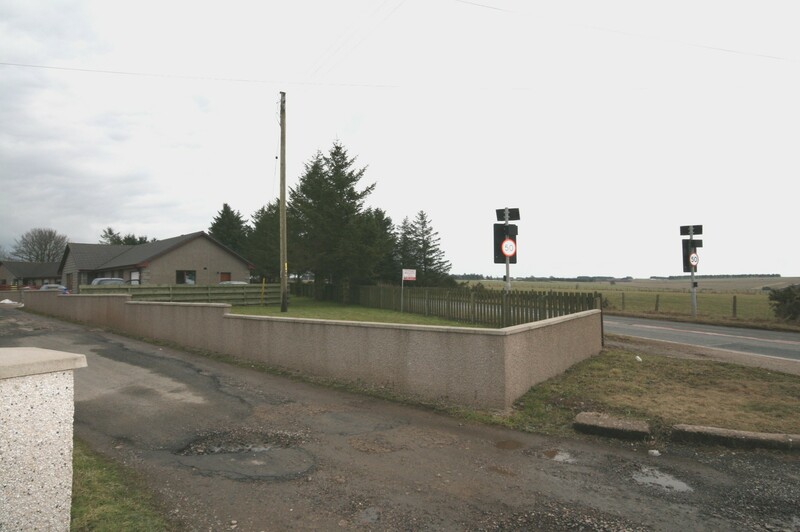 LOCATION Crudie is a rural hamlet, benefiting from a local primary school, located approximately 10 miles from Banff and 7 miles from Turriff. Both Turriff and Banff provide secondary schooling and an abundance of shopping and leisure facilities. The City of Aberdeen with main railway station and airport is within reasonable commuting distance. DIRECTIONS From the Property Shop the approximate mileage to this property is 10 miles. 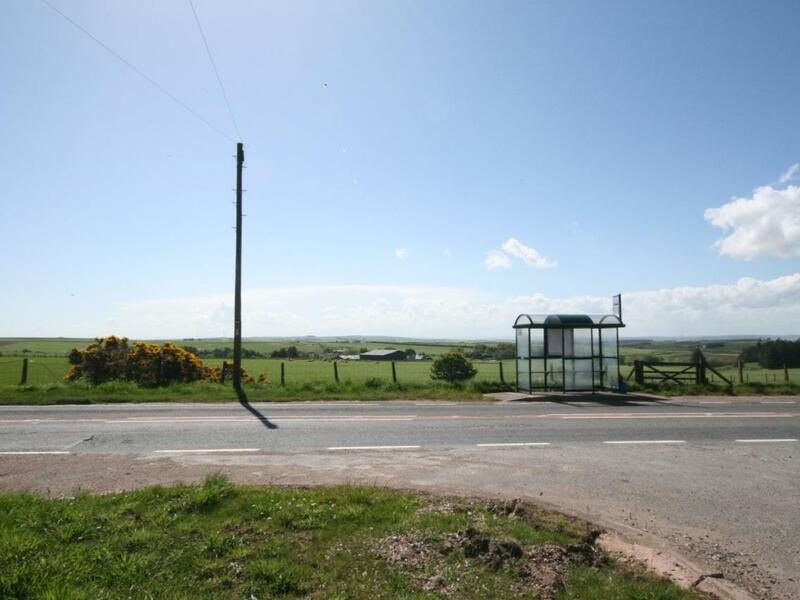 Continue East along the High Street towards Macduff on the A98 Macduff to Fraserburgh road. The property is positioned to the rear of the hamlet on the left hand side, passed Crudie Primary School.